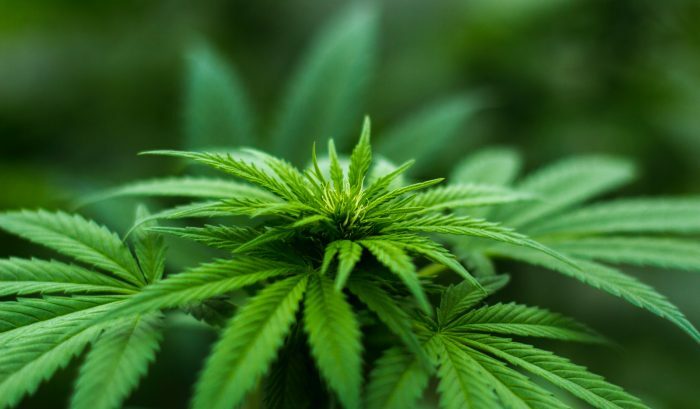 More and more companies and entrepreneurs operating in the field of Cannabis realize that while the market for ‘flowers’ and ‘extracts’ is significant (and likely to grow), the true ‘holy grail’ lies in the area of cannabis-based therapies. Among the many questions faced by any company developing a new drug, probably the most complicated are those related to the behavior of their drug in the human body. This is the field of ADME: Absorption, Distribution, Metabolism and Excretion, or, in other words, “How much really gets there?” and where is actually “There”? One of the tools for obtaining information related to the ADME behavior of the drug, is to determine the levels of compounds of interest in various biological tissues and fluids – i.e., Bioanalytics. In pre-clinical (animal) studies, this can include the analyses of plasma, urine, feces, skin, internal organs and brain. Clinical (human) studies usually include plasma, urine and feces. One of the greatest challenges of determining the levels of cannabinoids in the body, is the highly sensitive detection levels required. Analyst Research Laboratories, with its more than 2 decades of experience in the Pharmaceutical, Bioanalytical and Analytical arena, is employing this vast experience to the area of Medical Cannabis. With in-house validated Bioanalytical and Analytical methods for a variety of cannabinoids, species and tissues, Analyst is routinely supporting its customers from Israel and abroad in their Pre-Clinical and Clinical studies. If you are developing a new formulation or product, planning a pre-clinical or clinical trial, we will be more than happy to discuss your needs and see if we can help you. Find more information about our Medical Cannabis Services here.